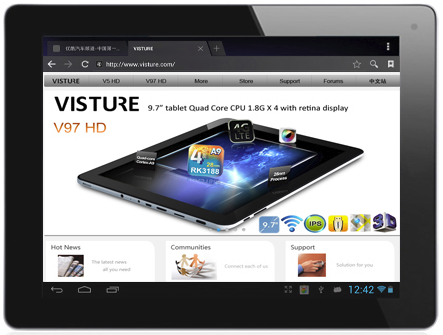 The Visture V97HD is the quad-core successor of the V5HD and shares the specs with most RK3188-based tablets on the market like the Cube U9GT5, Chuwi V99, Yuandao N90FHD, and Hyundai Play X900. Visture is well known by modders for their clean firmware giving a great base to cook custom ROMs. Their flagship product is advertised with a neat leather case featuring a Bluetooth keyboard. The whole bundle, including shipping, costs about 200€. 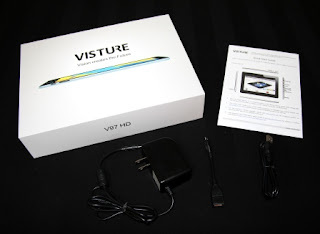 The Visture V97HD comes in a rather thick box containing accessories (MicroUSB cable, an OTG cable, a 12V2A charger and a US->UK plug) and a flier with beginner's instructions and links to get full manual and firmware updates. 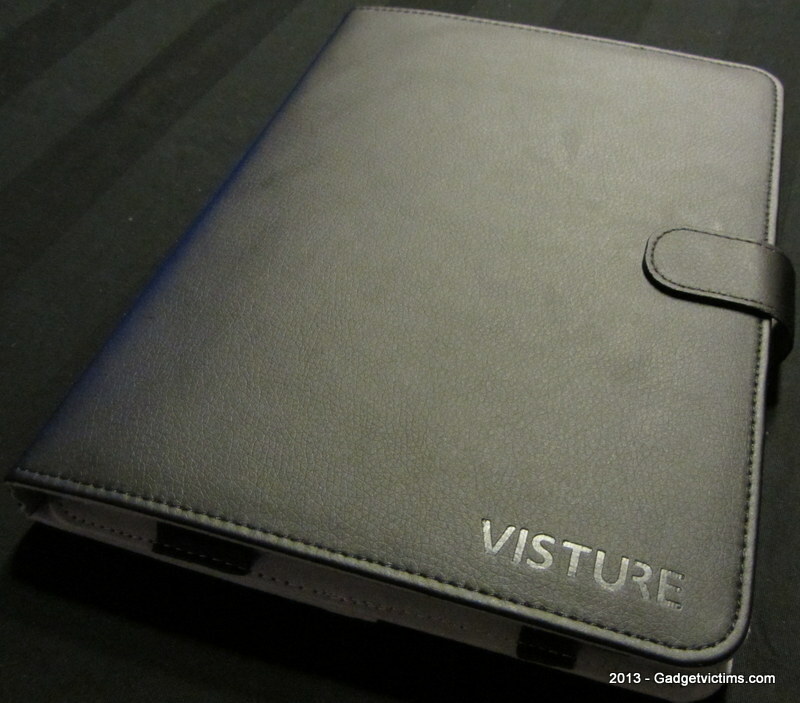 The leather case is the best I've seen so far for a tablet. 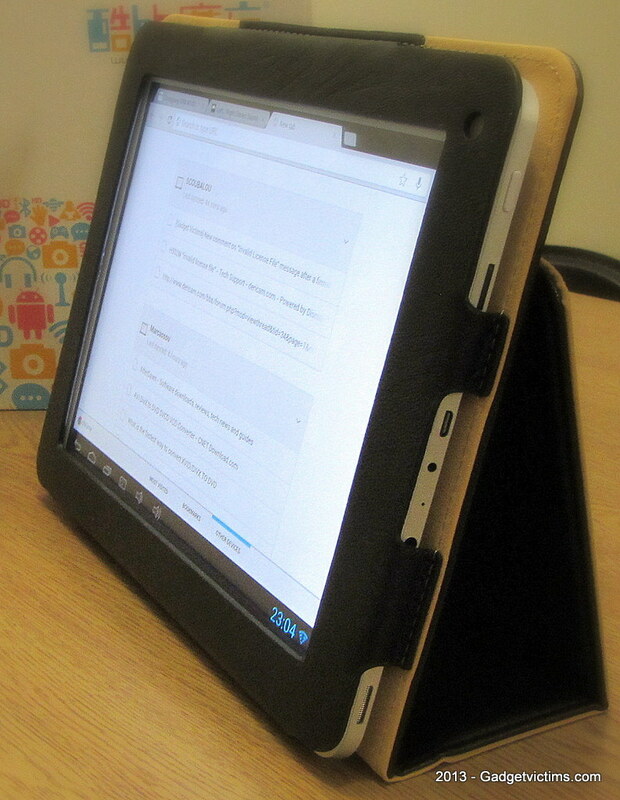 It offers a good protection and keeps the tablet in place with a Velcro flap. The integrated Bluetooth keyboard is powered by its own rechargeable battery and pairing is straightforward. 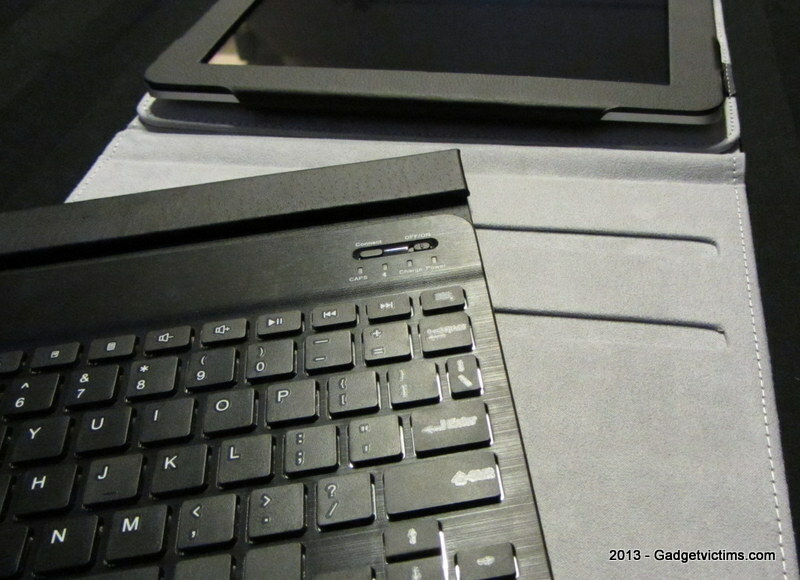 A gutter on top of the keyboard keeps the tablet stable in upward position. The keyboard is removable and kept firmly in place with magnets. 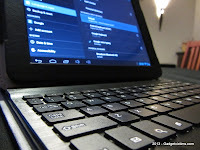 Keys are large enough for fast and comfortable typing and there are convenient shortcut keys to the common Android functions. 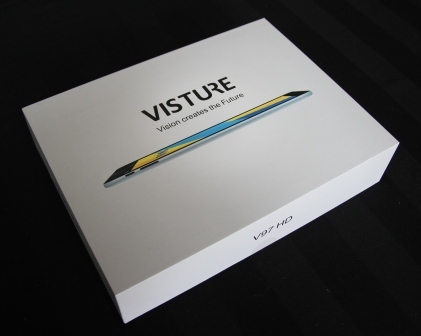 Kudos to Visture for bundling that accessory with their device! It also can be purchased separately for ~25€. Android rates the Wi-Fi signal strength from Poor/Fair/Good/Excellent. Under Poor to Fair conditions (where the access point was 2 floors away), the Wi-Fi first struggled with frequent drops and re-connections during my initial test. I saw an slight improvement when taking the tablet outside its thick leather+keyboard case, which, once folded, adds an extra layer of blocking material I guess. Under Good to Excellent signal conditions, with an AP on the same floor, the connection was stable. The Garden Test: at least the V97HD was usable outdoor and the Fair signal had rare and quickly recovered signal drops. The Cube was worse in all the above situations. 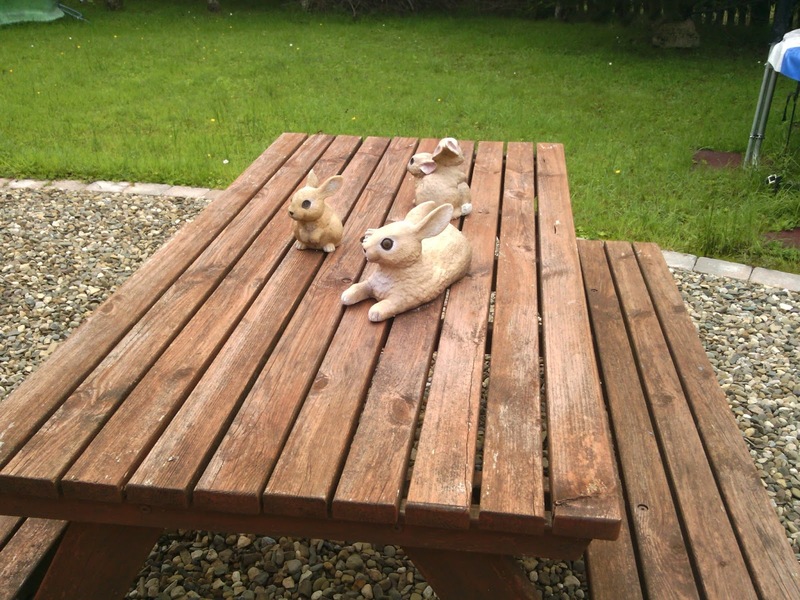 Cameras: The only physical difference with the Cube U9GT5 is the 5MP back camera. It takes decent pictures under good lighting conditions. The 2MP front camera does the job for video chat. 5MP camera test, click for full size. As said previously, the bloat-ware free ROM is one of Visture's strong points and there's no need to root the tablet unless you want to. The Android 4.2.2 installed was the most recent V97 HD_4.2.2_20130729_ZZ. This ROM has the multi-user profile feature but not the Quick Settings drop-down menu. 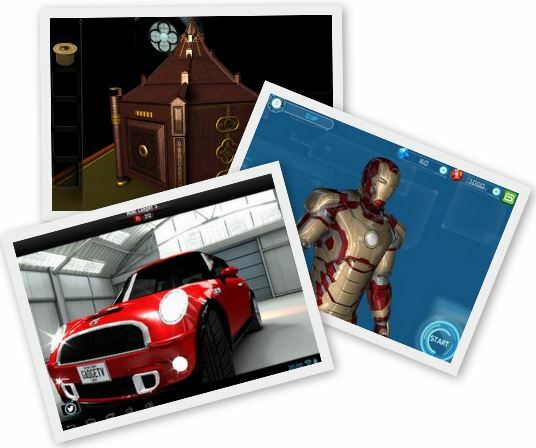 An update is expected in September with the multi-windows feature. 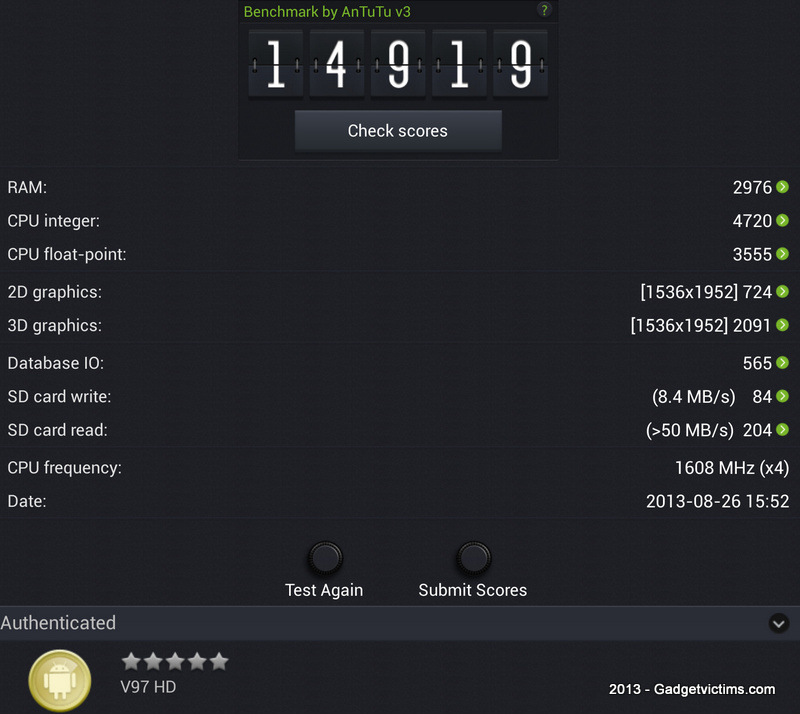 The device achieves a respectable Antutu score of 14919 out of the box. I tested the Retina display with various games, Galaxy On Fire 2 HD, Beach Buggy Blitz, Riptide GP2, CSR Racing, The Room (great to test the contrasts), ...and as expected the display is fluid, bright and sharp with deep blacks! I also noted that no noticeable heat was produced even after hours of gaming ...testing. I met no incompatible apps on the Play store. 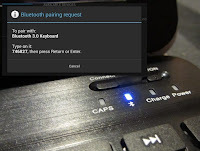 As for all RK3188 tablets, the script from TPSarky-VonDroid does the job after 3 reboots. It's a formality once the adb drivers are properly installed. Compared to my Cube U9GT5 (which maybe was a Monday-built unit), the Visture V97HD did slightly better with Wi-Fi and Android 4.2.2. I guess that the sleek-looking aluminium casing remains responsible for the below-average signal quality. 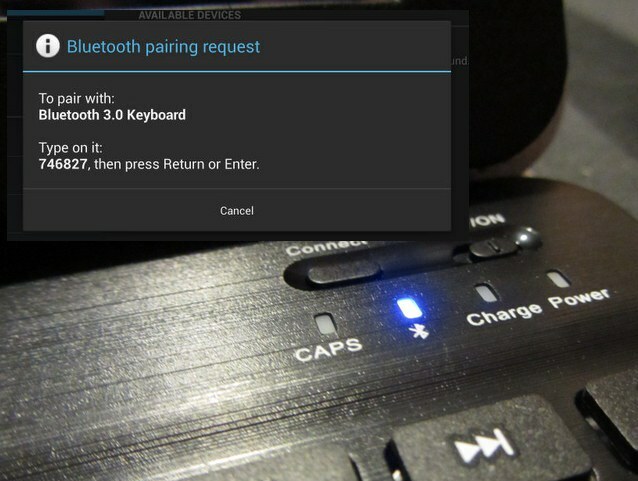 Together with the clever addition of the Bluetooth Keyboard Suite, the product feels well built and complete. 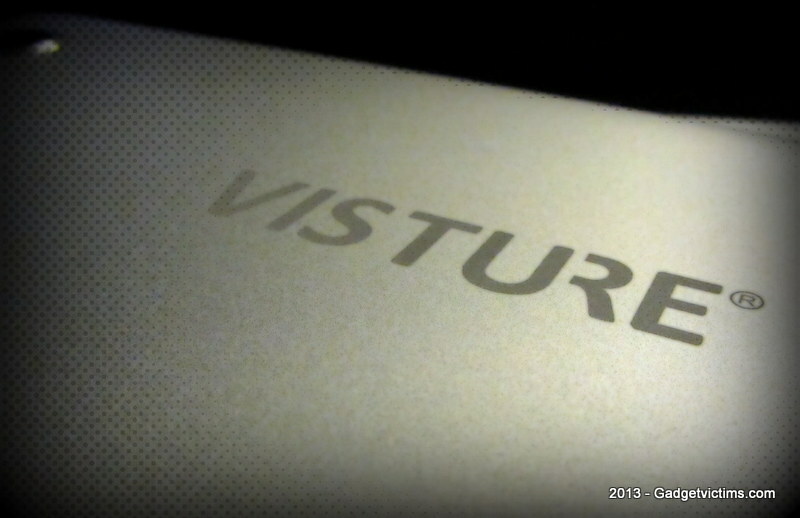 Also worth noting was the excellent responsiveness from Visture to my feedbacks and questions. Do not hesitate to leave your feedback here as Visture will take them into account! 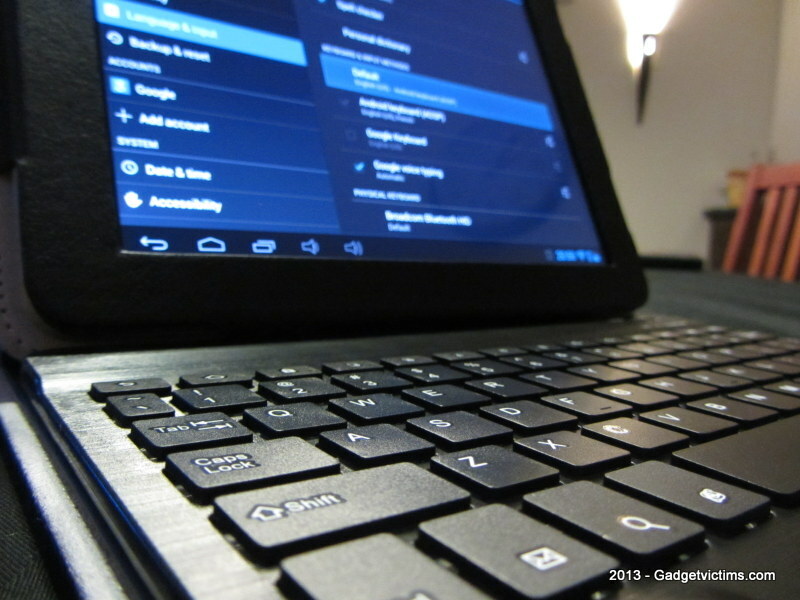 The quality leather case with embedded Bluetooth keyboard is definitely a plus! 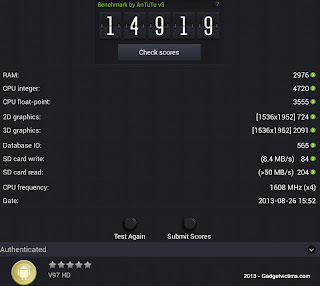 Below average Wi-Fi reception, but more stable than Cube U9GT5 under similar conditions. Many thanks to Lencho from Visture for providing me with this sample. I bought few weeks ago A VISTURE V97 Tablet HD because friends recommended me as a good brand. I buy and I came home . What was my surprise when the second day began not detect the wifi. The next day, while trying connect to wifi rebooted and i heard 3 sounds clicks. At 5 days it rebooted every few minutes. Contact the customer service and they told me they knew the problem. Above all, send a product that they know they have this problem . They tell me I have to reinstall the firmware with a program to download Internet . That I think, and if I don't have computers idea , as I was able to do this? But that's not the worst, before attempting to reinstall the firmware need to install the drivers for the tablet to the computer idenificate it , but can only be installed in WINDOWS XP ! ! ! WINDOWS XP ! that operating system for many years stopped using . And I say them that not only i don't have, but i don't know anyone who has, as usual . And they tell me as an excuse , they're sorry , but China is widely used in Windows XP! in CHINA ! And if I want they install it but I have to send the tablet to China I pay shipping costs! So, send me a defective product and has no support for any current operating system. I bought other times in China and is the first time attended so badly. because i send the package very good protected and the back cover was perfectly! I have been paid 430€ and the tablet costs 190$. 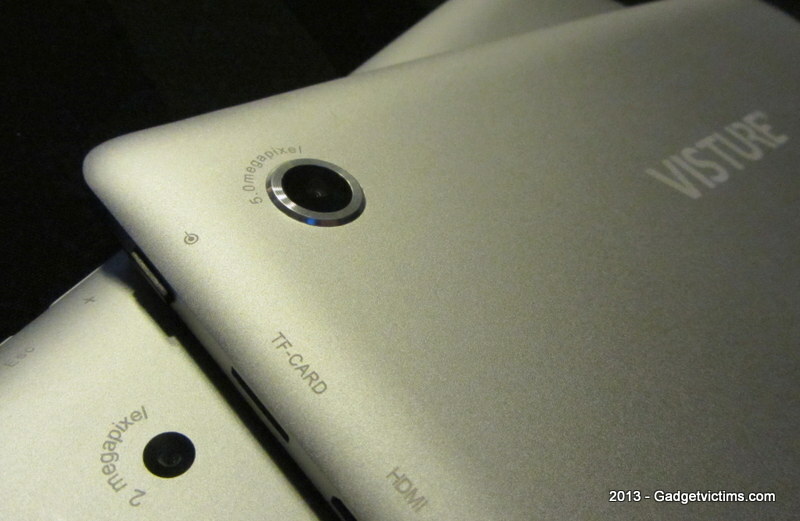 THE WORST COMPANY TO BUY TABLETS. Yeah, this is a permanent risk for anything bought from those distant shops. In case of defect, just the cost of shipping the item back is dissuasive. In my case, the national post would not even ship a tablet claiming it contain potentially hazardous batteries (which strangely is not a problem when delivering the same to me). For the drivers: the RK3188 drivers can be installed on Windows 7 and 8 (you need to bypass the driver signature enforcement first), but not on Windows 8.1 at the moment (due to recent changes in the USB architecture).